We help rather than preach what to do. We offer solutions and advice that actually gives you the best outcome. 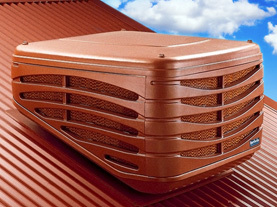 Trade direct pricing on all types of air conditioning in Perth W.A. The Air Con Dude is a small Mobile based business offering discounted pricing on all air conditioning sales, installation and service. 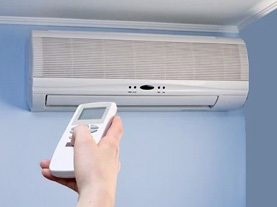 Deal direct with the installer who knows what will and won’t work and be comfortable with your decision to choose The Air Con Dude for all your air conditioning needs. We provide unbiased advice so you know that you are getting the right solution for the job. With years of experience in the industry we realise it’s difficult to know who to trust. 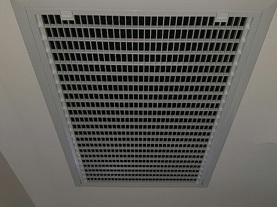 The Air Con Dude prides itself on providing a full professional service that won’t break the bank. 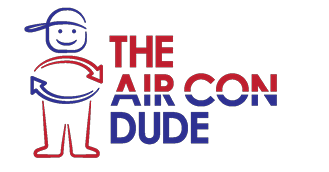 The Air Con Dude is a mobile business dealing direct with wholesalers to save you time and money. Don’t deal with a pushy salesman and a company with too many people involved. Few people involved means less confusion and a faster job. 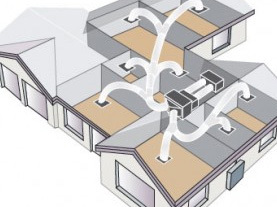 Contact us today for an obligation free quote on the right system. Working out what system will work best for you is what we do. Did a great job with the reverse cycle at a great price!! We have specials from time to time and below are a few of our current specials.